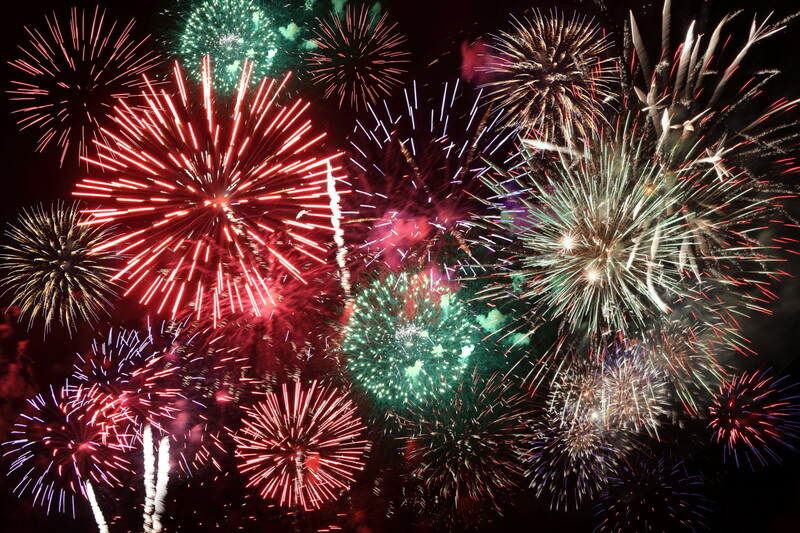 OAK RIDGE, TN (June 18, 2014)— The Oak Ridge Convention and Visitors Bureau would like to announce that the annual Independence Day celebration and fireworks display will take place in A.K. Bissell Park on Friday, July 4th with festivities beginning at 7:30 p.m. and concluding with the fireworks display at 10 p.m. The Oak Ridge Community Band will kick off the evening at 7:30 p.m. with a free concert on the Performing Arts Pavilion stage. The Community Band’s performance traditionally draws a large crowd so the public is encouraged to come early with lawn chairs or blankets to secure a good seat. This year’s Independence Day concert marks the 70th anniversary of the Community Band’s first concert that was held on July 4, 1944. The firework display will begin at 10:00 p.m. and will once again be accompanied by music played live onsite by 96.7 Merle FM. Radio host Jack Ryan will be broadcasting from the park beginning at 6:00 p.m. and will conclude with a patriotic medley customized for the city’s fireworks. The countdown to fireworks will begin at 9:30 p.m. giving listeners plenty of time to settle down, tune in and enjoy the show. Public parking will be on a first come, first serve basis. No parking is permitted on the shoulders of S. Illinois Avenue or Oak Ridge Turnpike as these roads remain open throughout the duration of the event. Badger Avenue will be closed beginning at 9:30 p.m. and will not reopen until the conclusion of the fireworks display. The Oak Ridge Convention and Visitors Bureau is a local organization formed to strengthen the area economy through the marketing and promotion of Oak Ridge as a destination for meetings, business and leisure travel. Visit us online at oakridgevisitor.com or call 482-7821 for more information.